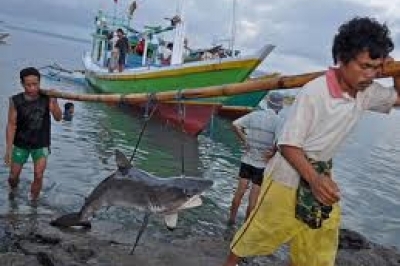 Nowadays fisheries business activities often done especially by the fisherman using fishery large-scale boats in the Aru Islands ocean. 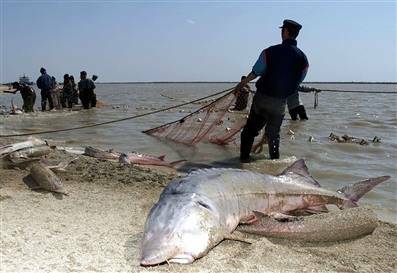 But unfortunately the more of those activities are done illegaly, like utilization of the wrong fishing equipments such as trawol etc. 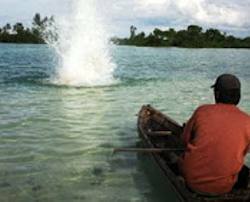 As for the violation to the fishing areas, bomb praticing , and also fish anesthetic which caused the reduction of fish resources and exticnct of snail pearl on large-scale in Aru islands destrict. 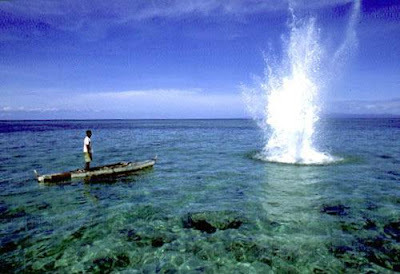 Aru island district has high enough fish potential resources, but the potential has reducted and even threat for the preservation caused by the illegal practice in those utilized potential.